Elizabeth Woolridge Grant, known as Lana Del Rey on stage, is a dream-pop artist based in Los Angeles, California. Grant had grown up in northern New York state. 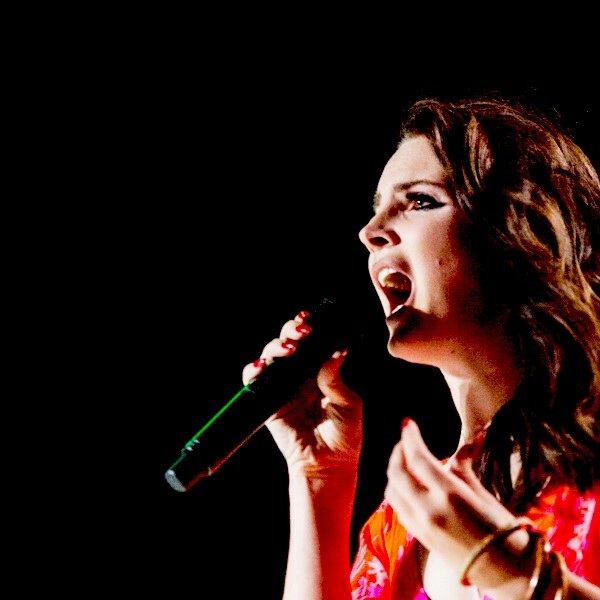 Del Rey started her music career in 2005, but it wasn’t until 2011 when she got well-known. The singer started her career off under her real name, then she was known as Lizzy Grant until she changed it to Lana Del Rey. Del Rey has released five studio album since the start of her career. In 2005, she released her first EP under her real name. Her latest record, Lust For Life, was just released on July 21. Pitchfork talks about the new record, “But the best parts of Lust for Life are simpler—songs that succeed not to the extent to which they concentrate the Lana Del Rey mythos, that present her songwriting as poetry that can stand on its own.” Del Rey has won several awards and nominations. In 2013, she was nominated for two Grammy Awards.